Paprika is considered the Hungarian national spice because it is mainly used in stews, rice, meat and Gulasch. 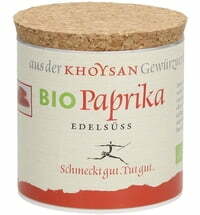 It also goes well with lamb, pork and poultry. 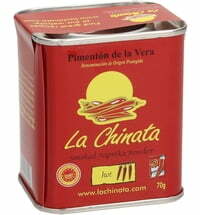 An extremely versatile spice, it also fits well with scrambled eggs, vegetables and fish. 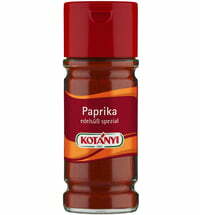 Paprika is famous for coming home with Columbus, thus it is clear that the origins of this spice are located in Central and South America. 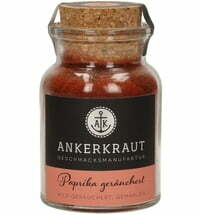 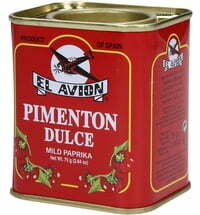 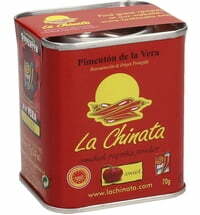 Today paprika is grown mainly in China, the US and the Balkans.